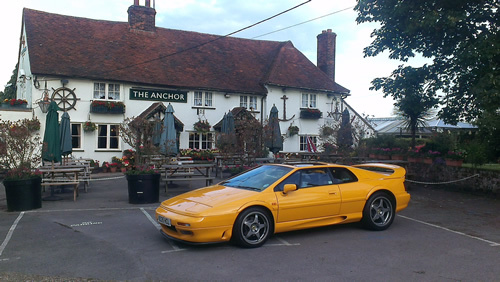 At Barry Ely Sports Cars we are Lotus enthusiasts and have been serving the needs of Lotus owners for over 40 years. With this amount of experience, can you really afford to go anywhere else for anything Lotus? We originally started servicing several makes of sports cars which included Ferrari, Porsche, Jensen, TVR, Jaguar and Lotus. As our principal Barry Ely drove a Lotus Cortina, the Lotus side naturally grew more quickly and soon became the main stay of the company. Servicing, repairs and fibreglass repairs to all Lotus models. We also carry out servicing and repairs to Ferrari and Noble. 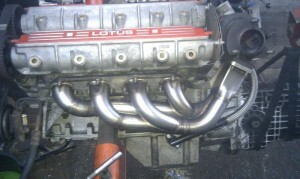 We specialize in Lotus engine building from standard to full race applications. All work carried out to the highest standard. Collection and delivery by arrangement. Secure classic car storage in London and Essex from £30.00 per week. We can carry out a detailed pre purchase inspection on any Lotus before you buy. We also offer a pre-MOT check & repairs so you can be sure your car passes first time.